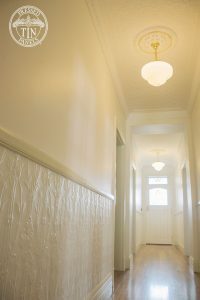 When Jayne & Nigel Walker-Smith decided to completely renovate their 1900’s built property, they wanted products that acknowledged the heritage of the building yet had a modern feel to bring the building back to life. 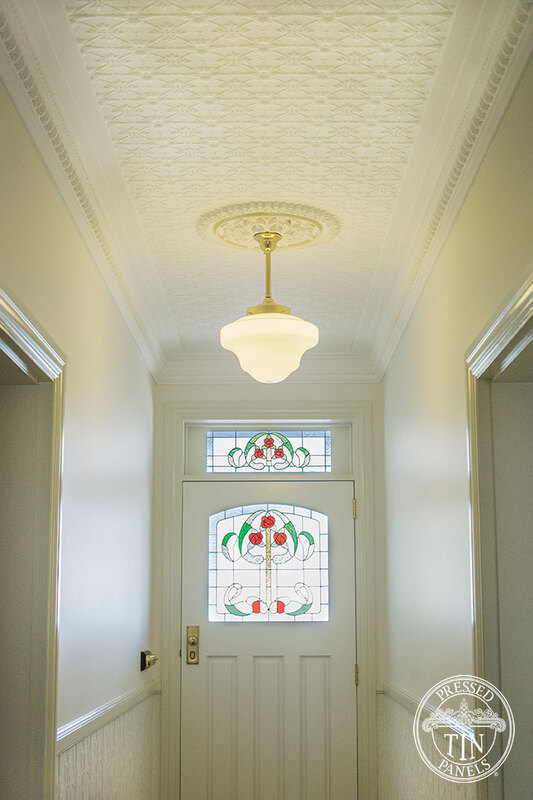 For their entry hallway they chose the Original pattern for the ceiling and the Lily pattern as a dado wall feature to retain the integrity of this space. 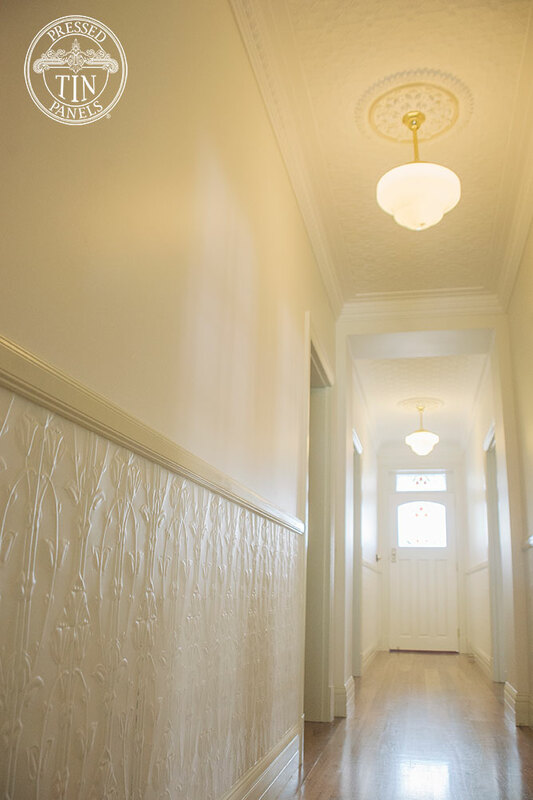 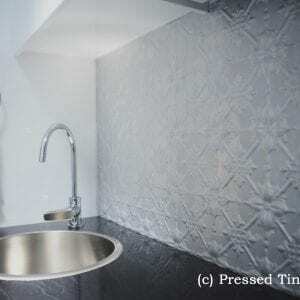 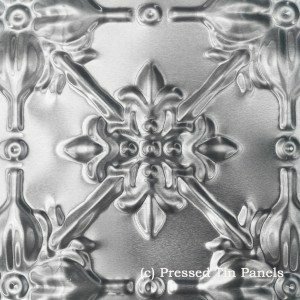 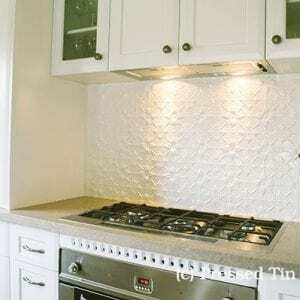 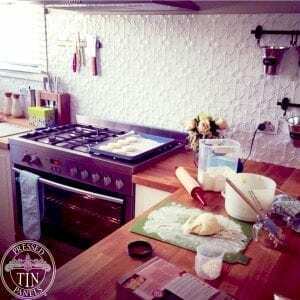 See what other pressed metal features this couple installed in their property here.